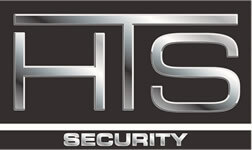 HTS Security installs and services security systems in Apple Valley, MN. We service the entire Twin Cities and surrounding areas, as well as western Wisconsin. HTS offers basic to sophisticated alarm systems, camera/surveillance systems and access control. Apple Valley is a city in northwestern Dakota County in the State of Minnesota, and a suburb of the Twin Cities. As of the 2010 census, the city’s population was 49,084, making it the 18th most populous city in Minnesota. 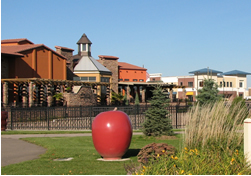 In 2010, Money Magazine named Apple Valley the 20th best place to live in the United States, up from 24th in 2008 and 28th in 2007. Apple Valley was incorporated in 1969, and was previously named Lebanon Township. According to local developer Henry Broback, Lebanon Township was renamed Apple Valley because “…when you drive east on(County Road) 42 and turn to enter Lebanon, it reminded them of Apple Valley, California, which was a nice community.